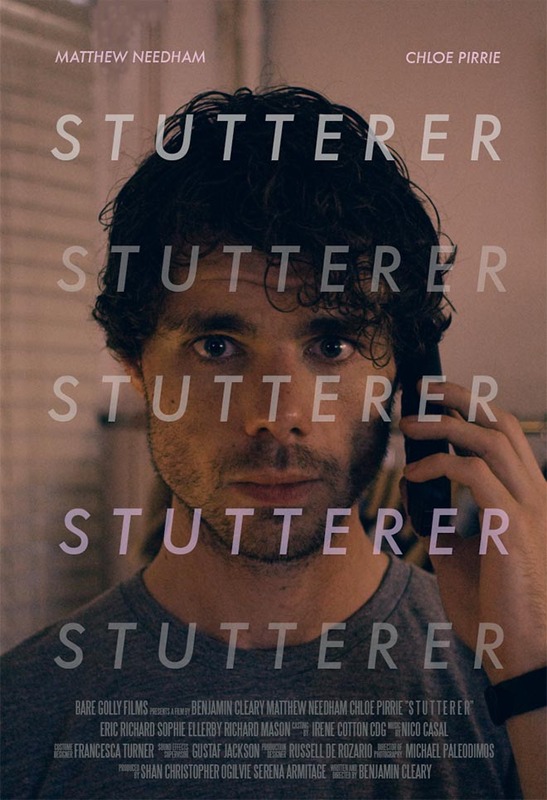 “Stutterer”, a short film written and directed by Irish film director Benjamin Cleary, has won the Oscar for Best Live Action Short FIlm at the Academy Awards. Greenwood, a lonely typographer, struggles with his inability to speak. An online relationship has provided a much-needed connection without revealing the speech impediment that has kept him isolated. Now, however, he is faced with the proposition of meeting his online paramour in the flesh, and thereby revealing the truth about himself. 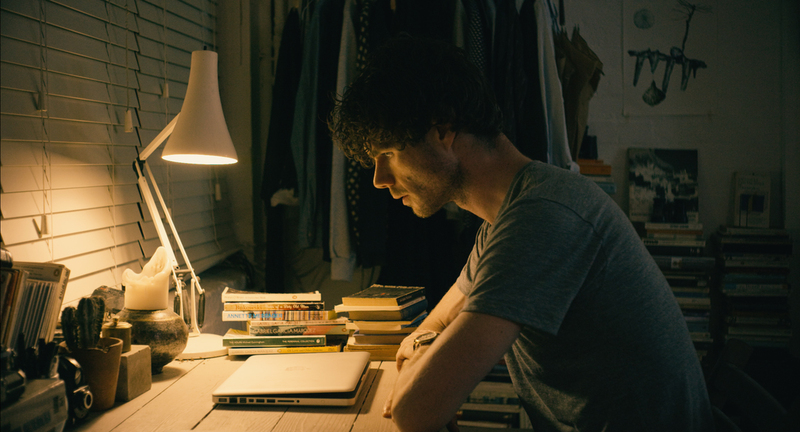 The film has a microsite, stuttererfilm.com and Facebook page. Filming was shot by director/editor Benjamin Cleary, Bare Golly Films producers Serena Ermitage and Shan Christopher Ogilvie, director of photography Michael Paleodimos, composer Nico Casal, art directors Russell De Rozario, Elena Isolini and Erin Larnder, costume designer Francesca Turner, make up artist Nina Igbino, sound editor Gustaf Jackson, foley artist James Latimer, sound recordist Lifters Savva, visual effects artist David Magnier, wardrobe assistant Neandra Tienne. Casting was by Irene Cotton. Cast are Matthew Needham as Greenwood, Chloe Pirie as Ellie, Eric Richard as Greenwood’s Dad, Sophie Cotton as Call Centre Lady. V O., Richard Mason as Luke and Calum Sivyer as Year 11 Boy.